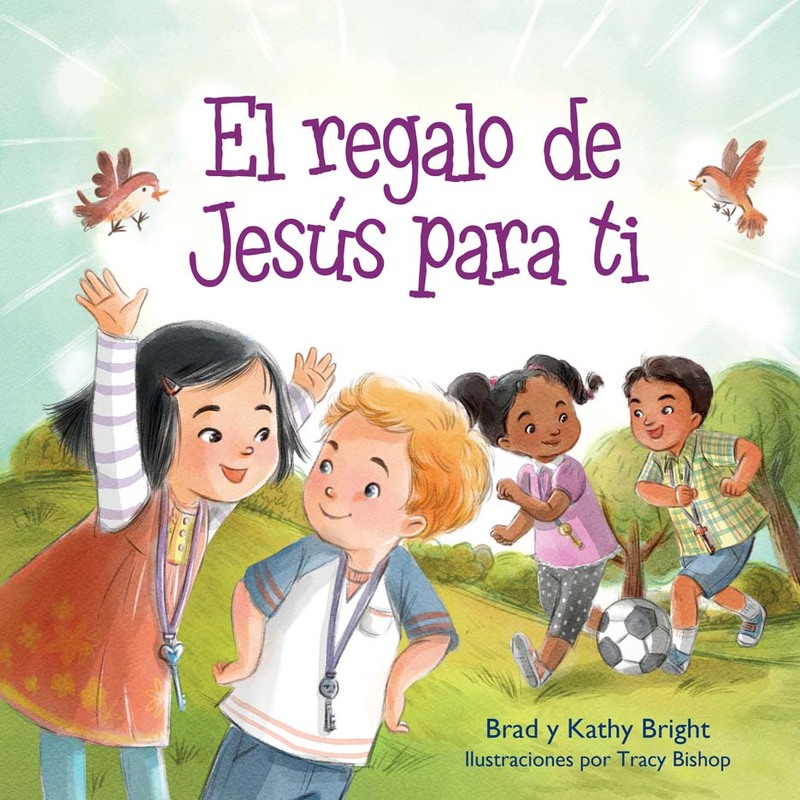 Spanish version of Getting to Know Jesus for Little Ones. Come on along with Tommy, Keesha, Marco, and Su–who also want to be God’s friends–as they hunt for four very important keys. Each time they find a key, they discover more about God and His wonderful plan. This great adventure leads to the most amazing gift, and it’s waiting just for you at the end of the story! Based on The Four Spiritual Laws by Bill Bright. Copyright 2015, Bright Media Foundation.